Buying an investment property that you rent out to tenants can help you to reduce your tax if you maximise all the tax deductions you’re entitled to claim. 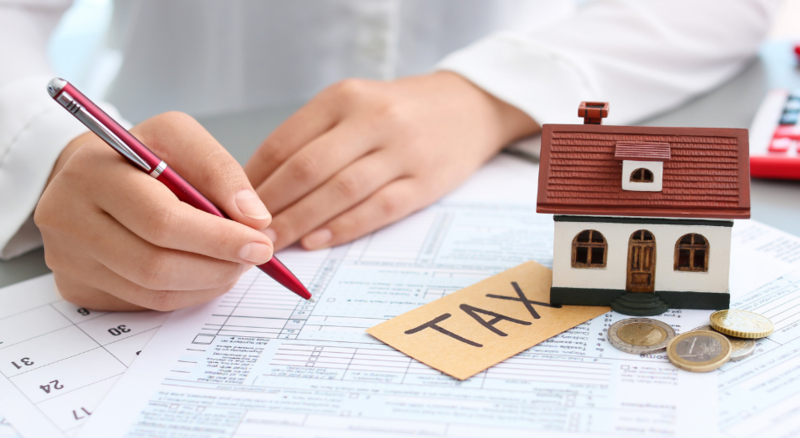 There are many expenses associated with an investment property that is tax deductible. 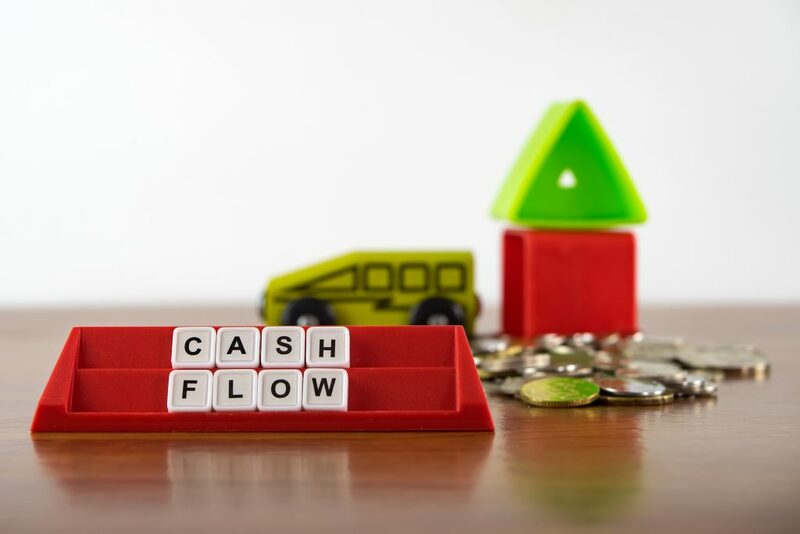 These expenses reduce your overall taxable income (which includes the rental income generated from your tenants) and therefore the tax you’re required to pay. 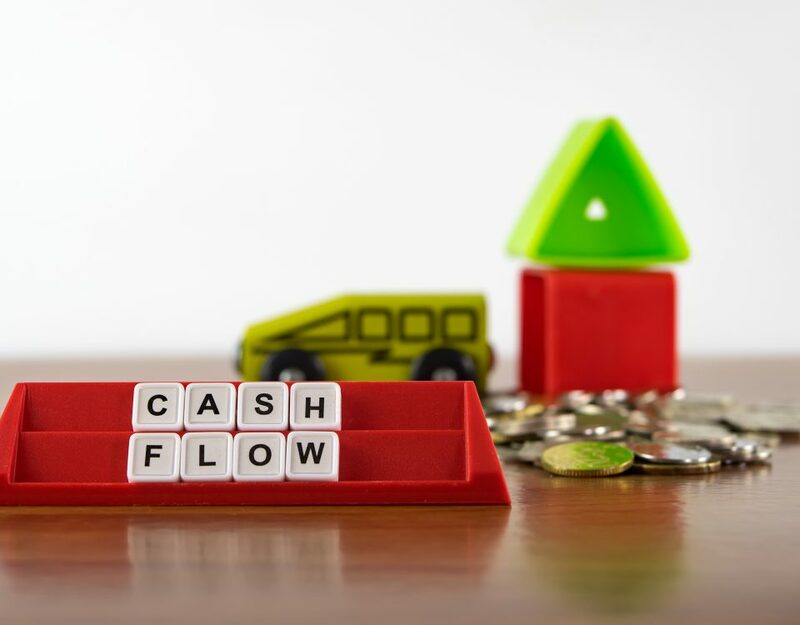 The higher your marginal tax rate, the more tax you’ll save, which can really help with your cash flow. Below are common investment property expenses that you can claim as tax deductions. finance renovations/improvements or major repairs. Investment property loans for well-chosen properties in good locations are an example of good debt. 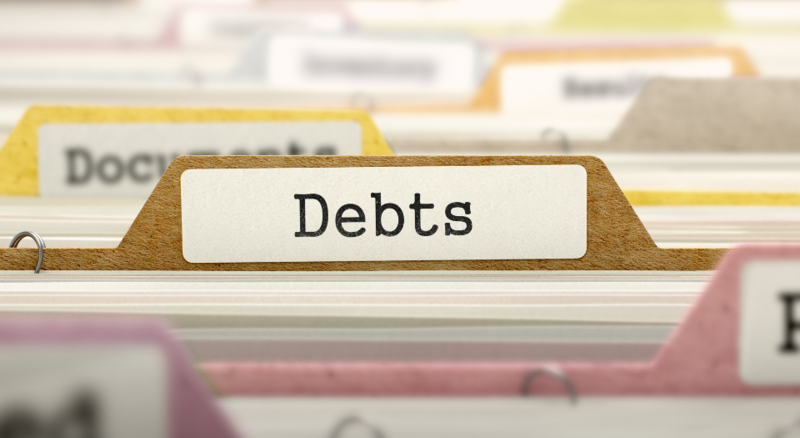 In other words, it is debt that can help you to build your wealth over time. Interest on an investment property loan can be claimed as a full tax deduction in the year it is charged. You can also prepay interest on your investment property loan up to 12 months in advance to claim an additional tax deduction in a particular financial year. lender’s mortgage insurance (LMI). Lender’s mortgage insurance may be required by your lender to protect them if you default on your repayments. The policies of different lenders vary, but many will require you to take out LMI if you have less than a 20% deposit for your property, or if you are relying on rental income to make your repayments. That’s because there is always the risk of tenant vacancy. body corporate fees and charges (for units/apartments). If your investment property is a unit/apartment, repairs and maintenance costs usually come out of a common fund that you contribute to. You can claim the amount of your contributions to this fund as a tax deduction. It’s important to understand the difference between repairs and maintenance costs and renovations/improvements because they are treated differently for tax purposes. Renovations/improvements typically provide something new for an investment property to improve its income-producing capability and/or its value. adding a carport, gazebo, sealed driveway, fence or retaining wall. Renovations/improvements are classed as capital works expenditure for an investment property. Unlike repairs and maintenance costs, renovation/improvement expenses cannot be claimed as full tax deductions in the financial year that they occur. Instead, 2.5% of these costs can be claimed each year for 40 years from the date the construction is completed, provided the property remains available for rent. It’s fairly common for property investors to mistakenly claim repairs and maintenance tax deductions when the work is actually a renovation/improvement. The Australian Taxation Office (ATO) conducts routine audits and reviews of these investment property claims accordingly. The full depreciation on an asset costing $300 or less can be depreciated in its first year of use. However, the depreciation on assets with a value over $300 must be spread over the asset’s “estimated useful life”. 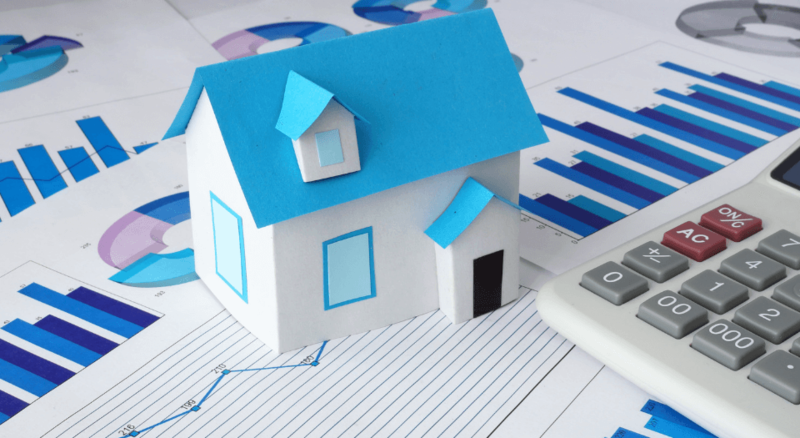 The ATO provides guidelines about how to depreciate the value of a range of different investment property assets on their website. costs associated with evicting a non-paying tenant. If you use the services of a financial planner, mortgage broker or tax agent to help you with handling the financial side of things with your investment property, those fees are also tax-deductible. Whether you do your own tax or use an accountant/tax agent, it’s important that you keep records of your investment property expense claims for at least five years. At Fast Repay Home Loan, we can help you to implement strategies to pay off your investment property loan as soon as possible. We’ll take the time to understand your needs and goals so we can provide you with the best possible advice. Our fees are also tax-deductible! Call 1300 707 955 or email info@fastrepayhomeloan.com.au to find out how we can help you, and to secure your free consultation with one of our expert advisers.